President Cyril Ramaphosa will award National Orders to South Africans and foreign nationals later this month. The Chancellor of National Orders Cassius Lubisi announced some of the prominent recipients of the National Orders in Pretoria. 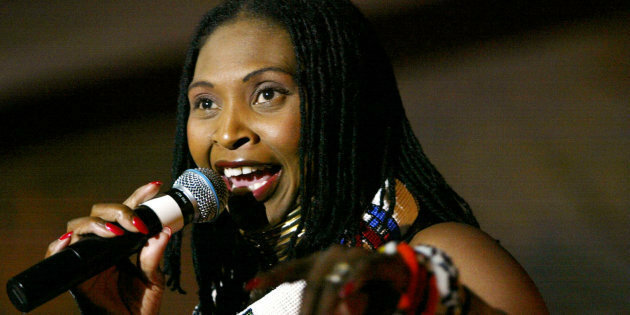 Prominent musician Yvonne Chaka-Chaka Mhinga is among those will be bestowed with Silver for her contribution to the development of music and the promotion of social cohesion in the country. Veteran journalist Mathatha Tsedu will also be awarded for his role in advancing the state of journalism in South Africa. On the international front, Amii Omara-Otunnu from Uganda will be bestowed with Silver for his contribution to the global fight for democracy and social justice. The post Rampahosa to bestow National Orders later this month appeared first on SABC News – Breaking news, special reports, world, business, sport coverage of all South African current events. Africa's news leader..